Today: Mind Flayers, Marathon Musings, and more D&D News. More D&D News making the rounds. This time around, Mike Mearles muses mellifluously, making Mind Flayers mainstream–more or less. Okay, so there’s a whole lot to pick out from this video. For one, it’s a look at the Mind Flayers, everyone’s favorite brain-eating, thrall-making space colonists, controlled by an elder brain that sits at a Web of intrigue. But, there’s more to consider here, because we start to get into the cosmology for D&D, which heralds some interesting implications. Notably, Mearls brings up Eberron directly, and obliquely references Spelljammer as the discussion turns planar. This is important because we know that one of the four big products announced for 2018 from WoTC is a setting book that deals with the planes. The reason I call this out specifically is because if you’re going to talk the Planes, it’s probably a great excuse to trot out Spelljammer, or other Prime Material Planes, like Eberron or Dark Sun, for instance. What do those two beloved settings have to do with the price of tea in Rokugan? Well, not much. But, with regards to D&D–kind of a lot. Unrelated, we said, ugh. FINE. 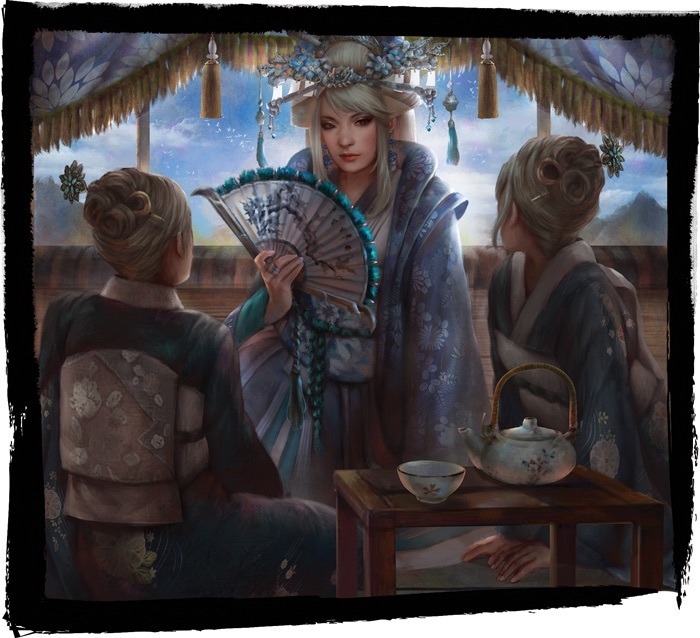 Show your L5R love. See, the other big thing we know is that we’re going to be seeing the Artificer and the Mystic fairly soon. These are two new classes (the first new classes for 5th Edition, in fact), so they’re something of a big deal. And what better way to introduce new classes in line with 5th Edition’s narrative-mechanics idiom than to bring them in with a bunch of setting lore that’s basically tailor-made for each of those classes. First up, we have the experience Artificer, which is a master of magitech devices. They create magical effects or a thunder cannon, and would be just as at home among the flying ships, lightning rails, and Dragonmarked Houses of Eberron as anywhere. Moreso, in fact. 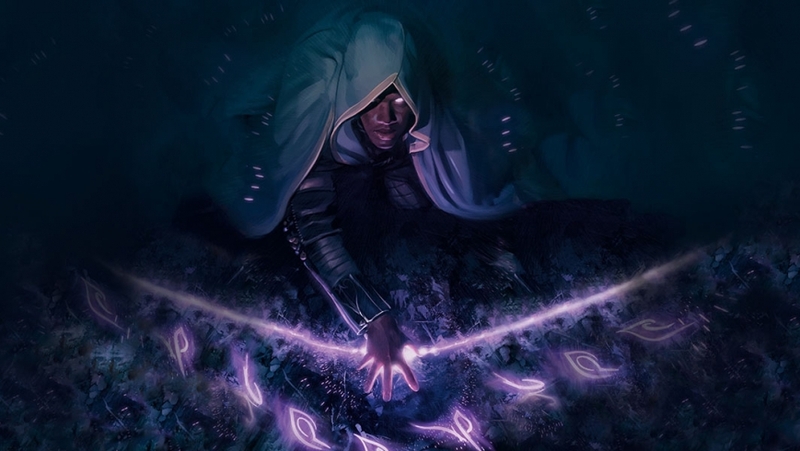 And then there’s the Mystic, a class which not only introduces a plethora of new archetypes, but a whole new ruleset–psionics–as well. And psionics go hand in hand with the blasted, magic-fearing, post-apocalyptic world of Athas, the homeworld of the Dark Sun campaign. Combo the peanut butter of those facts with the chocolate of the fact that the Mystic and Artificer are the next big priority playtest projects coming down the pipe and it adds up to the Reese’s Peanut Butter Cup of it’s-likely-the-next-book-introduces-these-things. Which means we might be seeing these as early as May. Codename Marathon seems the likeliest candidate. 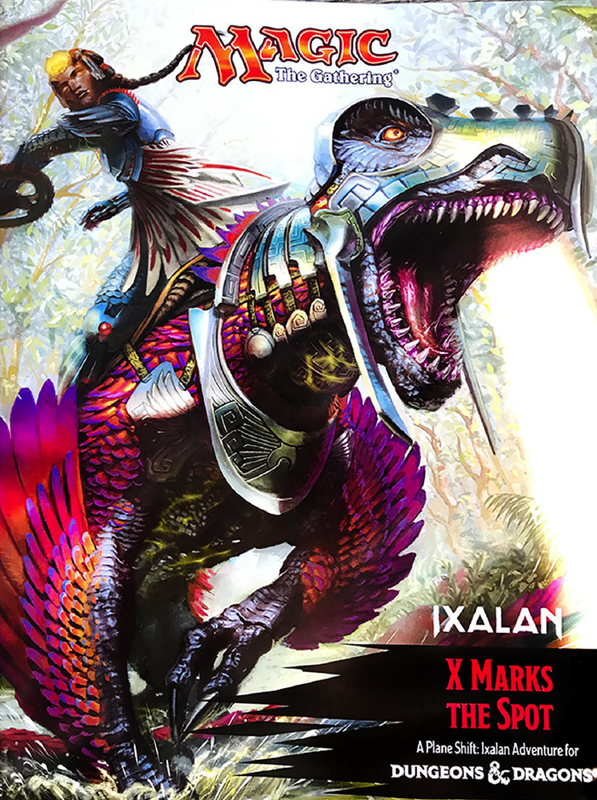 But, if you’re looking for a setting that you can begin exploring now, there’s Plane Shift Ixalan, which you can grab right now on the DM’s Guild for free. A prison escape for an unlikely group of heroes turns into a race for an ancient relic sought by the Legion of Dusk. Can you brave the unknown and capture the treasure before the enemy does? This Dungeons & Dragons adventure is set on the plane of Ixalan from Magic: The Gathering. It uses 4th-level characters provided with the adventure. Or, if you’re looking to explore the shadowy world of life in The Xanathar’s domain, there’s also the Xanathar’s Lost Notes on Everything Else supplement which is also available right now from the DMs Guild. Then of course there’s Xanathar’s Manifesto, which is mostly a treatise on why goldfish are the best.